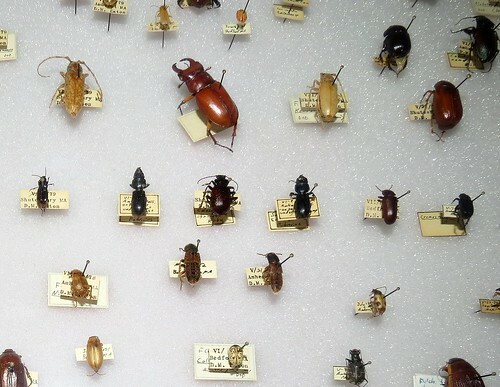 Scientists through the ages have always liked to organise things into collections and taxonomies as a way of better understanding them or providing a logical methodology for studying them. A great way to do this online with your class is to use Pinterest but beware, it can get addictive! Here is our collection of STEM “pins” but use your imagination, you could create class boards for any topic. Working on the STEM book for Taccle2 and enjoying the glorious Welsh weather! So many fabulous ideas on this STEM Pinterest board, I’m wondering whether it should be on the drop down STEM menu rather than just being embedded in a post. Too easy to miss it otherwise.